The success or failure of any criminal investigation often depends on the recognition of physical evidence left at the crime scene and the proper analysis of that evidence. 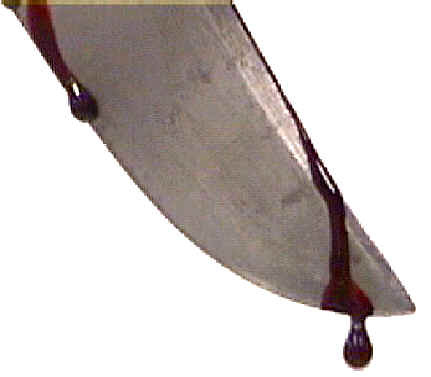 Crime scenes that involve bloodshed often contain a wealth of information in the form of bloodstains. The pattern, size, shape, and the location of such stains may be very useful in the reconstruction of the events that occured. 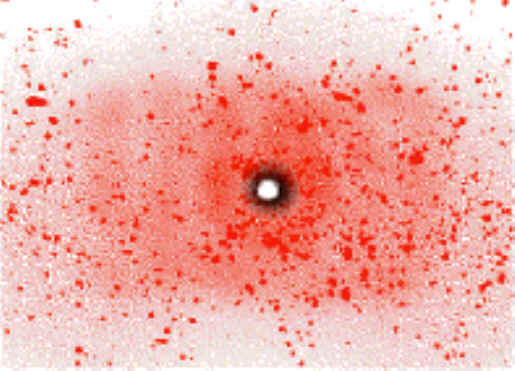 The is an example of Transfer bloodstain. bloodstains are drops created or formed by the force of gravity acting alone. by the object determines the size, shape and the number of stains that result. 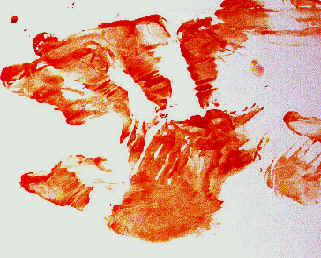 This is an example of Passive bloodstain. size and the appearance of the blood drops. Next investigators look at the surface texture. The harder the surface, the less splater results. As well, the direction of travel is examined. greater and more throrough knowledge of the crime scene and the crime that had been commited.